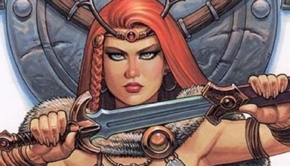 Dynamite Entertainment, a leading publisher of original and licensed comic books, graphic novels and e-books, proudly announces the creation of a new division, Dynamite Toys and Games, dedicated to the production and manufacture of action figures, novelty products, gaming cards, board games, and more. 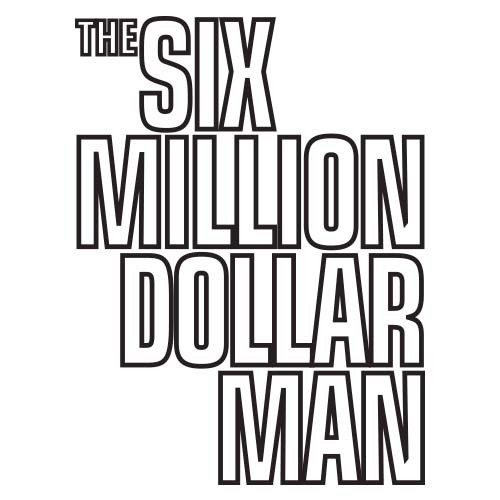 “Our anniversary in 2014 will see some exciting new releases, including action figures, a statue, and novelties relating to The Six Million Dollar Man, timed to celebrate the character’s 40th anniversary,” says Barrucci. 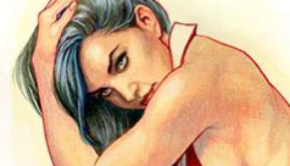 Leading into 2015, Dynamite Toys and Games plans to grow organically, building upon licensing partnerships, revealing new licenses throughout the coming year, as well as developing a new line of figures based on their popular horror character Vampirella, reflecting the character’s forty-five years of publication. 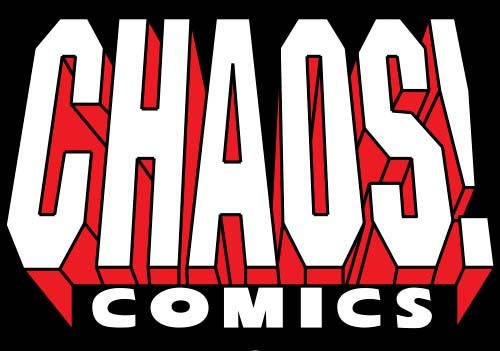 The toy division will also reinstate the Eternal Toys brand, associated in the 1990s with the Chaos Comics library of characters, for limited edition reissues of classic sculpts, including such action figures as Evil Ernie, Chastity, Jade, Lady Demon, Purgatori, and more.